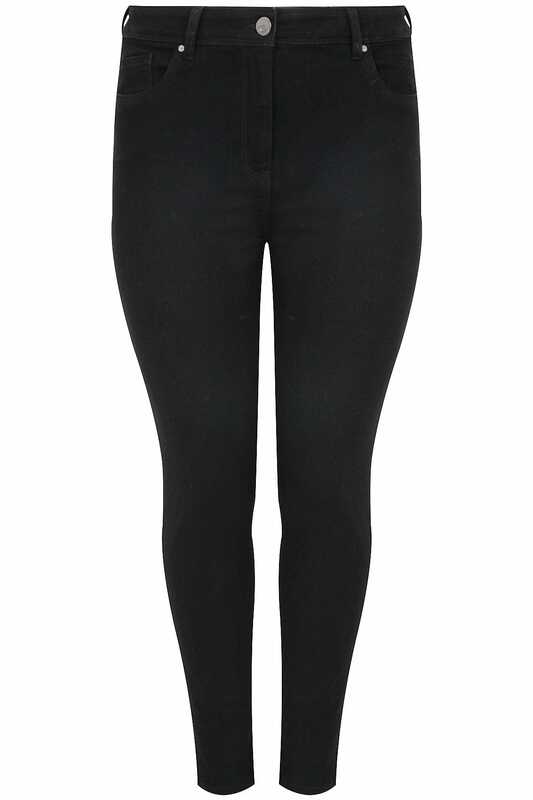 Made from a cotton, elastane mix, this stylish jeans are super comfortable and easy-to-wear. Designed with innovative seam details to enhance your shape and define your figure. Team with a blouse and mules for an on-trend casual look. They are a must-have for your wardrobe!